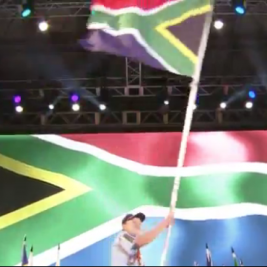 The South African Contingent Management Team is pleased to announce that the maximum possible cost for the 24th World Scout Jamboree has been reduced from R60 000,00 per person to R55 000,00 per person. Depending on economic conditions and the exchange rate this may drop further. Participants will however be responsible for their own visas. Please also note that due to the cap on the contingent size that preference will be given to applicants who submit their application forms on or before 20 March 2018. No applications will be considered after 30 April 2018. Information on fee payment schedule: click here. For more information email jamboree@scouts.org.za or submit an expression of interest on Scouts Digital.